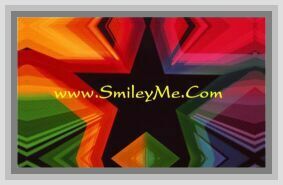 Get Your Time & Money Flash Cards at SmileyMe! Time and Money Flash Cards teach children how to tell time and how to count money with fun, colorful illustrations, numeric symbols and the written word. A Parent Card gives directions for use and suggests additional family activities to reinforce time and money learning.